All photos courtesy of The Small Things. If you're looking to do something nice this holiday season, consider sponsoring a Tanzanian child or family in someone else's name through The Small Things Give and Receive Holiday Drive. 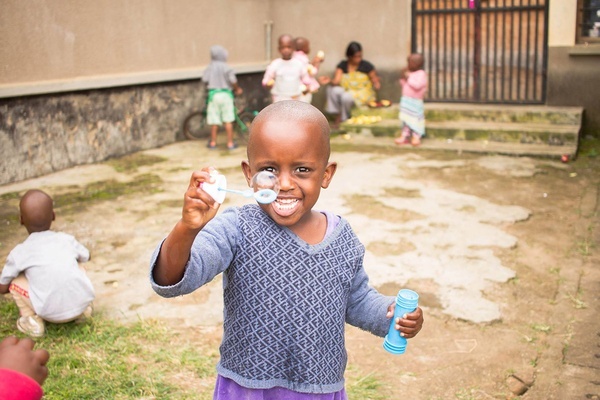 Communications and sponsorship director (and Fathom contributor) Michelle Russell fills us in on the mission of TST and how they support local children and families in the Meru district of Tanzania. Tell us about the company. The Small Things is a non-government organization located in the village of Nkoaranga, in the Meru district of Tanzania. 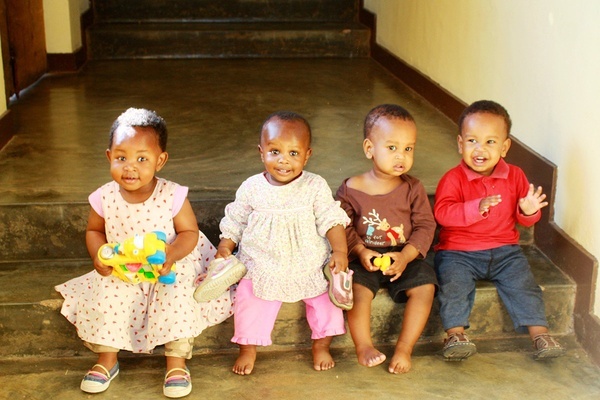 We believe in building and supporting happy families in all their various shapes and forms by creating sustainable, participatory, and evolving care plans for orphaned and vulnerable children and families. We work to empower our community by bringing together small acts from around the world to create big change. 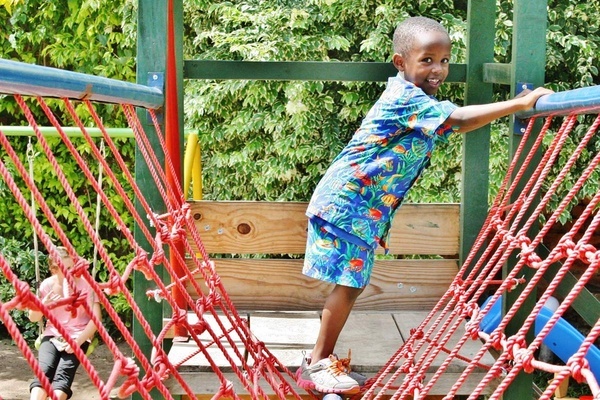 Our programs support operations of the Nkoaranga Orphanage, Happy Family Children's Village, and the Family Preservation Program, which provides business support and other services to families to prevent their children from having to live in an orphanage or other residential care setting. TST works to keep children in families whenever possible. What inspired you to join this organization? I really care about the future of the world and I love immersing myself in new cultures. I think children are the most important part of creating a sustainably happy future, but they can't do it alone. Joining TST has allowed me to work toward my own personal and professional goals, and to provide safe and nurturing environments for future leaders in Tanzania and beyond. After my first two stints in Tanzania volunteering at The Tanzanian Children's Fund's Rift Valley Children's Village, a similar organization working with marginalized youth, I went back to school to get my master's degree in social work with a focus on international policy and child welfare. I worked in New York City as a school counselor and arts-based therapy group facilitator, primarily working with immigrant populations. 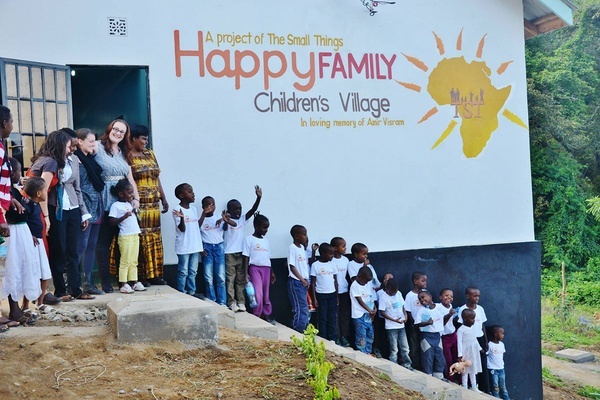 The 42 children residing in the Nkoaranga Orphanage and Happy Family Children's Village, 23 families that participate in our Family Preservation Program, and the 40-plus dedicated staff members and their families. I benefit from the wealth of knowledge and commitment to family and country I observe from my colleagues and the Nkoaranga community, the children who demonstrate compassion and patience so loyally with one another everyday, and the openness with which I've been welcomed since the day I arrived. Did you have any prior personal connections to the place or the people? 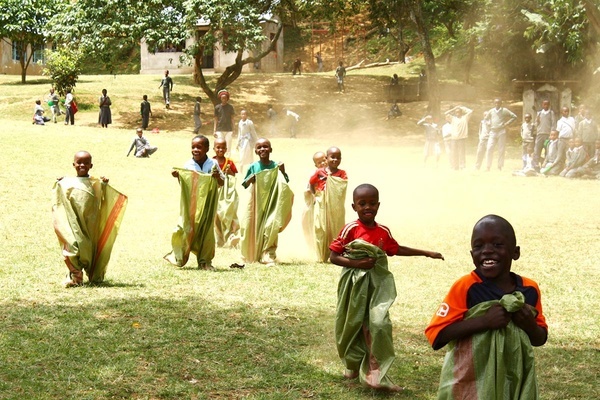 I've been drawn to the country of Tanzania since I spent time there during the summers of 2010 and 2011 volunteering with the Tanzanian Children's Fund. 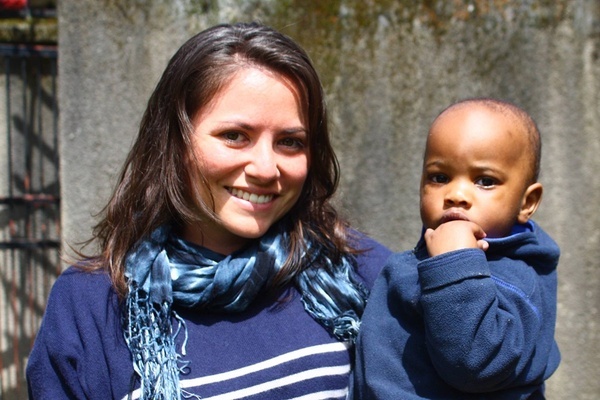 I was connected with TST's founder, Bekka Ross Russell, by the founder of Tanzanian Children's Fund, India Howell, and I'm so happy to be back. It's a beautiful country with warm people and delicious food. What's challenging about your work? Change is gradual and resources are limited. There is so much need and desire to succeed, but not much opportunity to progress. I also have to remind my New Yorker self that things operate much differently in Tanzania. Cultural norms differ and my expectations often don't align with those of the local culture. Situational outcomes vary significantly. I've been working on mastering the language of Kiswahili and dusting up on what I learned during previous trips to Tanzania. Still, there are several words with multiple meanings that make for interesting conversations. For instance, the word for "to feel" and "to hear" are the same: Kusikia. It takes me a minute to process when someone tells me they "hear hot". How long have you lived in Tanzania? I've been here for six months and will stay for another six ... maybe longer. What are your three favorite things in Tanzania? It's hard to name just three, but I'll give it a shot. Clear days with views of Mount Meru and Mount Kilimanjaro from my house. Splurging on dinner and an overnight stay in the big, comfy beds at River Trees Country Inn. And afternoon milkshakes at Tanz-Hands Cafe, where proceeds help support individuals with disabilities. 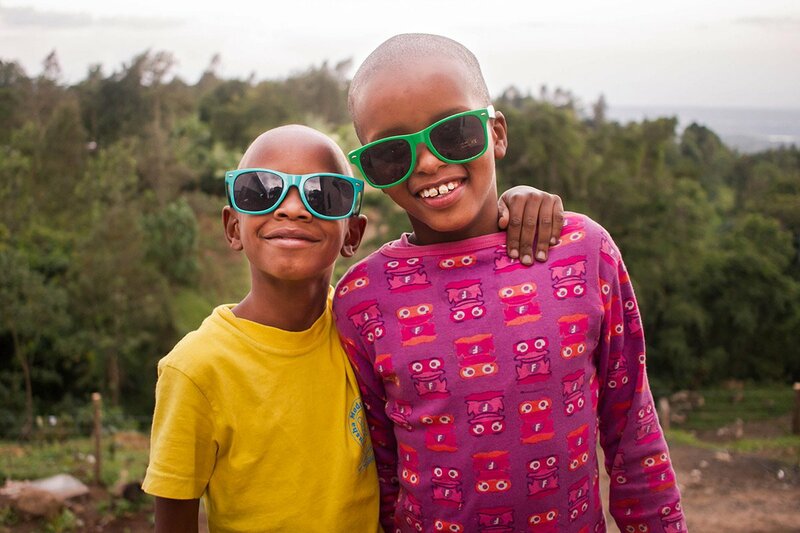 Describe a favorite moment from Tanzania. Sunset sailing and swimming off Zanzibar, the semi-autonomous island off the Tanzanian coast in the Indian Ocean. The sand is super soft and white, and the ocean is the bluest I've ever seen. It's the perfect balance of serenity and adventure in the great outdoors. In some ways, yes, though I rarely use the words "charity" and "helping". There's nothing we do at TST that the people we work with couldn't do on their own. Resources are limited and life can be very difficult, but human resiliency is a powerful force. At TST we consider ourselves partners and collaborators. The Nkoaranga community is full of bright ideas and dedicated entrepreneurs that we support and connect with other like-minds. A lot of what we see on social media and advertised in the west is a world away from the experiences of the children and community we work with. "Charity" isn't just about giving; it's about solidarity. It should insight participation and understanding. We can't deny that money enables people to provide a better life for their families, but I think more than anything, most people want to be heard and understood. Get informed. Research a cause you care about and find an organization that's working for it. Then go see how they're doing it. What do you want to see happening at The Small Things in five years? I want to be receiving visits from children who have returned to live with their families and who no longer require our support. Congratulating our oldest kids on their success in secondary school. Watching our business class graduates share their experiences with peers on how to maintain and expand business, and supporting others as they grown into entrepreneurs. I'm planning to take a trip to Uganda this spring. I want to see gorillas! How can the nice people reading this article get involved? There are a lot of different ways to help. We welcome contributions of all sizes to help support our work. For those who wish to begin a friendship and help support a very special child or family, it's not too late to participate in our Give and Receive Holiday Drive. You can sign up to become a sponsor and receive quarterly updates on their progress. We also invite volunteers throughout the year to Nkoaranga to visit and help our staff in providing excellent care for our kids. Or, you can host an event to help raise money and spread the word. Michelle is a social worker, avid eater, and seeker of any opportunity to dance. You can follow her on Instagram. She travels for the ubiquitous adventures that open doors and minds.